IDL was devised in the mid 1980s by educators working with the Starcross Educational Research Association. In 2012 a programme was funded by the Big Lottery called Lifting Barriers. This allowed IDL to be developed for use within a school environment in conjunction with SENCO leaders. 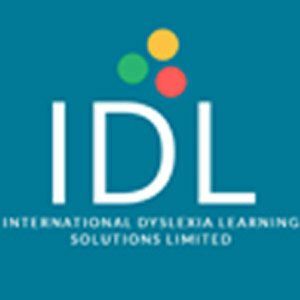 Over a three year period IDL was placed in to 120 primary and secondary schools across South Ribble, Leyland, Blackpool and the Fylde.